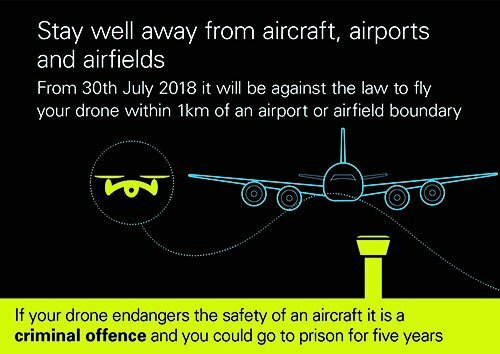 New laws regarding how and where we can fly drones going to come into effect on 30th July 2018. If you have followed the CAA guidance on flying drones, the new laws will hardly be surprising as the guidelines have will essentially become rules. So you cannot fly your drone above 400 feet, or within 0.6 miles from an airport. This article will cover the basics of what you need to know about the new laws and what they mean for your flying. 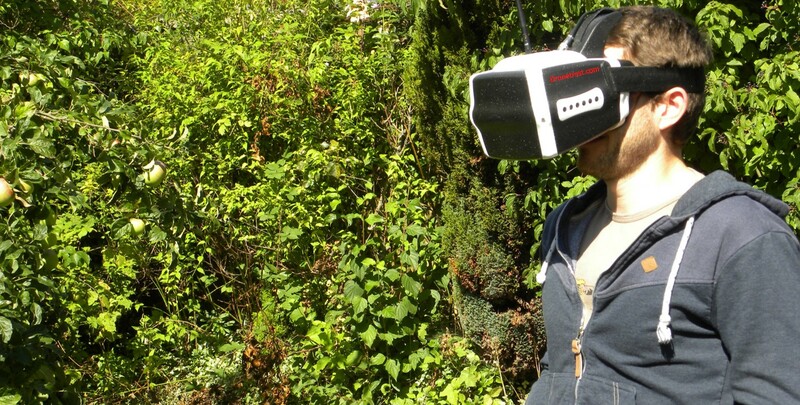 I would like to thank @doomedFPV for bringing this to my attention on the forums. You cannot fly closer than 0.621371 miles (1Km) to an airport. Breaking these laws can result in an unlimited fine and/or 5 years in prison. You will need to register your drone with the CAA if it’s flying weight is over 250g. At the time of registration you will also need to pass an online safety test. In addition to the new laws to come into effect, there will be more on the horizon. The department of transport also hinted that more measures will be taken o give more power to police to intervene on the spot when drones are being used inappropriately. They also mentioned that drone operators will eventually be required to use apps to access information needed to make sure any planned flight can be made safely and legally. It is also important to note that the did mention they will be consulting with model flying associations who already have a long-standing safety culture to not impact their activity. 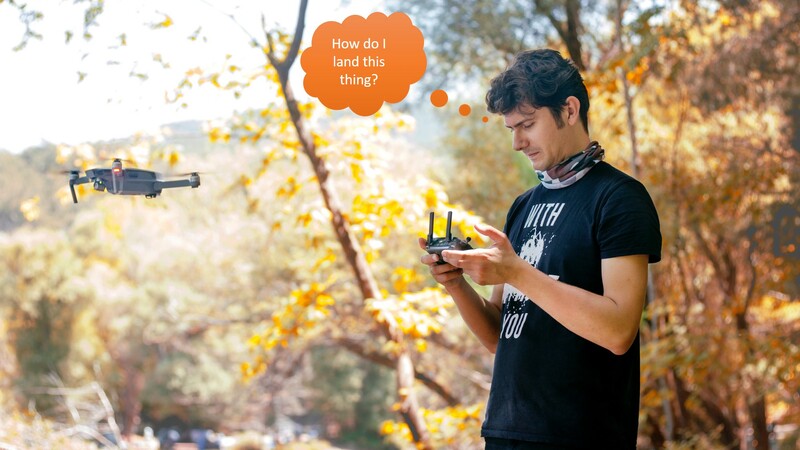 But it is not clear if FPV fits into the drones, or model flying category. For now we will need to wait for the draft Drone Bill to be published this summer to find out more. It is not all doom and gloom as the UK government have recognised the great benefits to the UK economy that drones can provide, (both commercial and consumer use) contributing about £42 billion in the UK by 2030. So it is in their best interests to set fair regulations. So should we all just fly sub 250g quads? 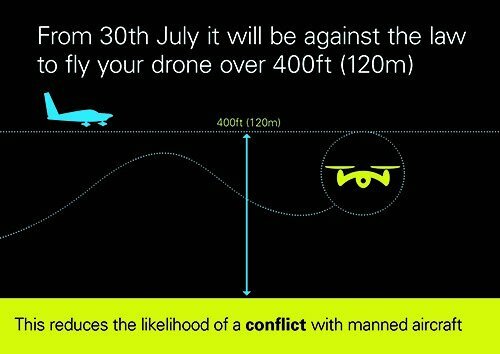 The good news is that below 250g we will not need to register our drones, but the limits on height and distance from an airport still apply. The other good news is that today you get some seriously impressive sub 250g quadcopters that have decent flight times (like the Vifly X150). 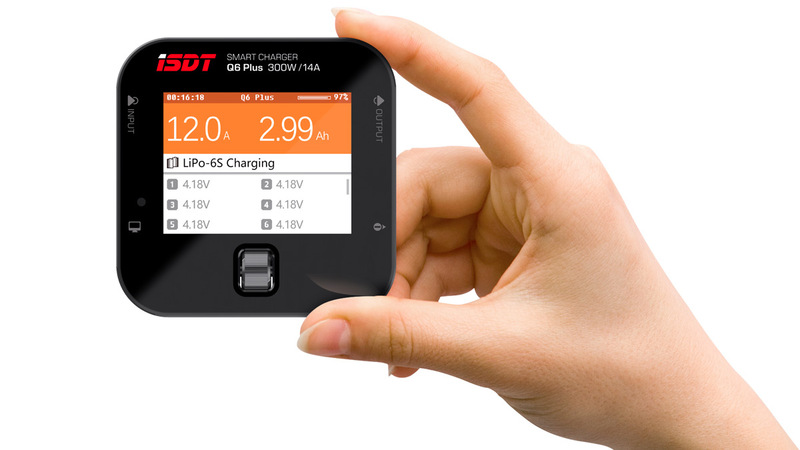 And with the date now set for when we need to register drones, I am sure many manufacturers will try to offer a sub 250g quadcopter. We still do not know for sure if registration will cost anything, but assuming it is cheap enough, it should not be a massive restriction to still buy and fly a 5-inch quadcopter. Please note that although I have tried my best to add the correct information and keep this page updated. To be 100% safe, make sure you check the regulations yourself. Thanks for reading and I hope this has been helpful to you. If you have any questions, or comments please add them in the comments below.